On May 13, 1996, President Bill Clinton signed into law the Mercury-Containing and Rechargeable Battery Management Act (The Battery Act). 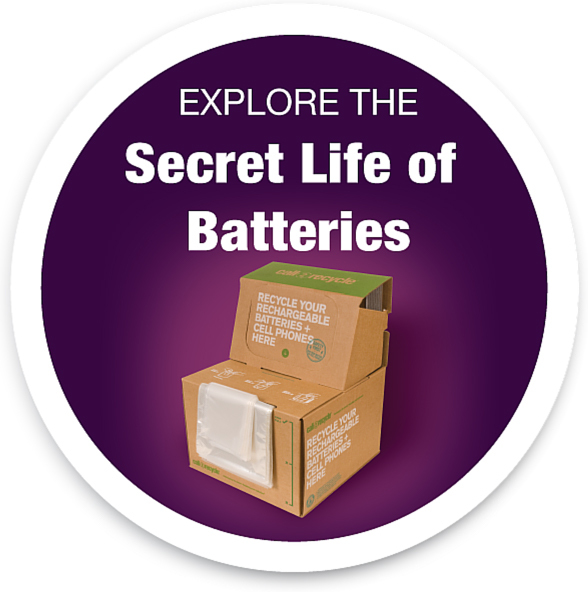 This was a major milestone in rechargeable battery recycling. The Act facilitated the recycling of Nickel Cadmium (Ni-Cd) and Small Sealed Lead Acid (SSLA/Pb) rechargeable batteries, making a national program possible. During the first week of July, almost 2,000 cyclists will be snaking their way through the French-speaking countryside in a well-known stage-race. Among them will be Chris Karambatsos, Andrew Rubin, Luc Chayer, and Philip Swain, collectively representing the FCM Recycling team. However, none of this will happen in France.